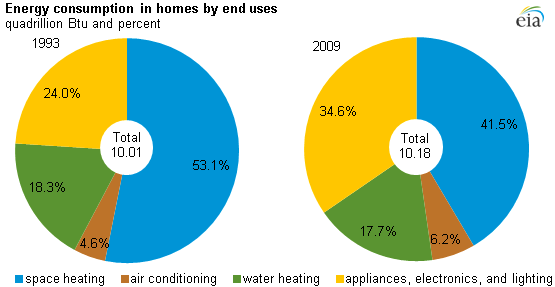 According to the U.S. Department of Energy, heating and cooling accounts for approximately 47 percent of the energy used in a typical U.S. home. The efficiency of your furnace can make a major difference in your energy bills– the more efficient your heating and cooling equipment the more you save monthly energy bills. If you are going to stay in your home for a few years upgrading from an old furnace to a new high-efficiency model can comfortably pay for itself. We can help you evaluate your current system and help you estimate the savings, but then we will let you figure out what to spend the savings on. Give us a call: 503-663-7454! We can help you figure out the optimal heating solution. In addition to helping you select and install a new furnace we can also help keep your existing furnace operating at peak efficiency by performing regular maintenance. If your furnace is not working, we can fix it– we service all brands! 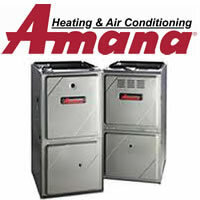 We offer Amana & Goodman Furnaces. Backed by the best warranty on the market.